September marks the introduction of autumn- tree foliage will rust at its edges, apples will soon replace peaches at the farmers market, and Buice Farms will have mums in a couple of weeks! This month, we're cooking up more chef demos and hope to schedule more morning exercise classes. Keep an eye on this newsletter and our Facebook for updates. 9/29 is Gym Guyz free boot camp! Arugula, beans, carrots, corn, cucumbers, kale, kohlrabi, Niseko turnips, okra, peppers, radish, salad mix, squash, swiss chard, tatsoi, zucchini. Live plants including but not limited to: basil, cabbage, elephant ears, kale, lantana, mustard greens, parsley. 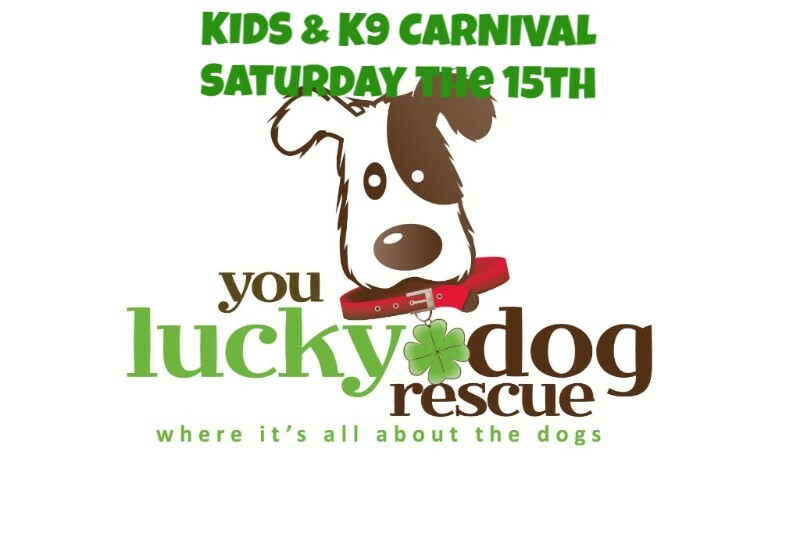 Come join You Lucky Dog Rescue for their 4th Annual KIDS & K9s CARNIVAL at Roswell Farmers Market - FREE! Bake Sale for the Doggins.